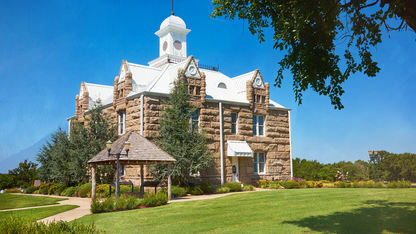 The Chickasaw Council House Museum honors the rich culture of the Chickasaw and features one of the largest collections of Chickasaw art & culture. 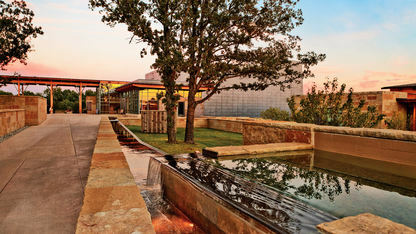 The world-class Chickasaw Cultural Center opened near Sulphur, Oklahoma, in 2010. 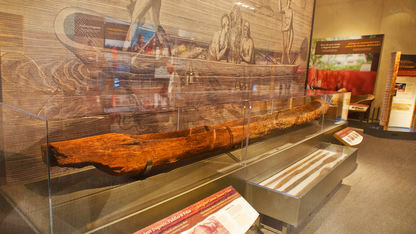 The museum strives to develop a greater appreciation of human cultural heritage and contains an exhibit highlighting the South Florida Indian People. 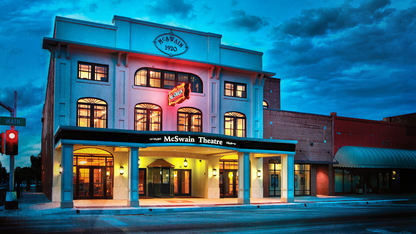 Built in 1920 as a home for silent films and vaudeville acts, the McSwain Theatre has been a diverse venue for entertainment.